The world has changed since we were children! A beautiful smile was a dream of mine when I was a child. I did not start braces until I was a young adult. Today nobody needs to go through their life hiding their smile. There are various methods such as Invisalign or Braces to treat patients and more budget options to choose from than ever before. Here's the biggest challenge! Life is busy! Can I get an, oh yeah? Here at SuperSmile Orthodontics we understand the challenges of busy Las Vegas life. Even though all visitors think we live on the strip, lol! You probably run all over Las Vegas for work, meetings, appointments, kids sports and of course visiting Dr. Chamberlain. We value your time! That is why we allow time in our schedule for after school/work appointments. Dr. Chamberlain tries to limit the amount of long appointments that take an hour or more throughout treatment. We want your experience at SuperSmile Orthodontics to be as easy breezy as possible. Keep up the great job! Without parents dedication, we would not be able to create all these beautiful smiles! SuperSmile back to school list! Do you feel it? That little twinge is your signal to gear up for school. 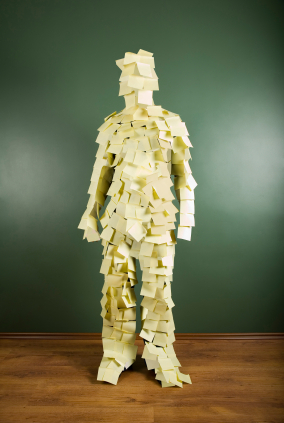 If you're the usual parent you already have post it notes full of to do's hanging out around the house and if you're that freakisly organized parent, then Johnny's backpack is loaded up waiting at the door. Either way let us help you get from To-Do to Ta Da! 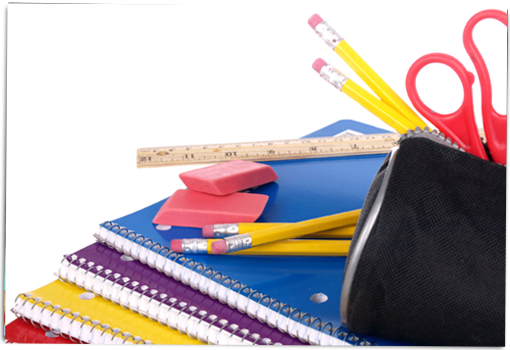 So along with hair cuts, school supplies (see school links bellow) and meet the teachers. We want to remind you to schedule your children for their orthodontic exam, adjustment, Invisalign adjustment or retainer check. Dr. Chamberlain would like to make sure that all your orthodontic needs are cared for before that summer to school adjustment period. EEK! This is sooo important! If your child has completed an exam but has yet to begin treatment. This is the perfect time to schedule and have braces placed or an Invisalign scan. This will give your child plenty of time to adjust to their new appliances and be comfortable. More importantly to match their new school clothes with the fun colors on their brackets. Seriously, priorities people! All of us at SuperSmile Orthodontics want to wish you a happy birthday! Thank you for being a great orthodontist. So many people love their smile and feel confident everyday because of you. Kick off your summer with SuperSmile & Wet n Wild Las Vegas! The month of May is a perfect time to start your orthodontic treatment here at SuperSmile! 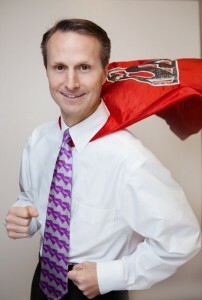 Dr. Chamberlain would like to give you a special gift to kick off your summer. 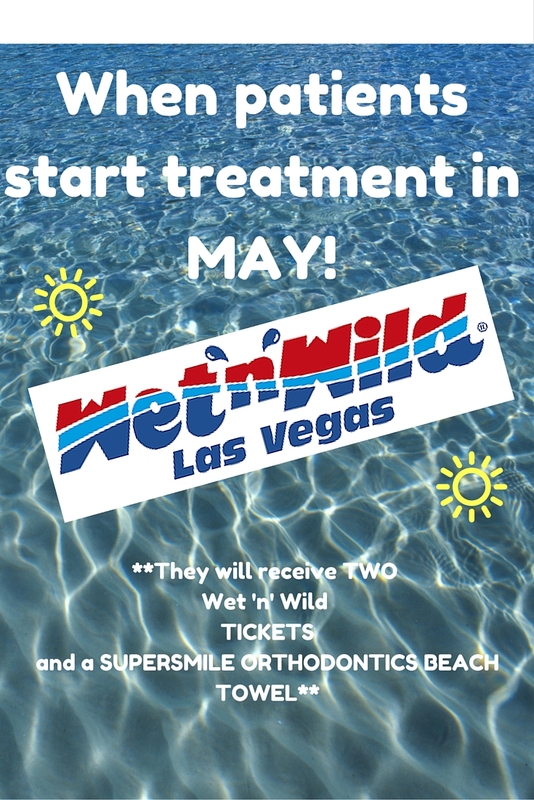 When you begin Invisalign or Braces in May, you will receive a SuperSmile beach towel and two tickets to Wet n Wild Las Vegas. We look forward to seeing you at your next appointment. Here at SuperSmile Orthodontics we recommend the use of facial protection while participating in sports. We believe in the old adage- an ounce of prevention is worth a pound of cure. April is national facial protection month. Check out the American Association of Orthodontics web page for more information. The use of a helmet is the most comprehensive protection; most athletes still wear a mouth guard under their helmet. If your sport doesn't require a helmet, use a mouth guard. 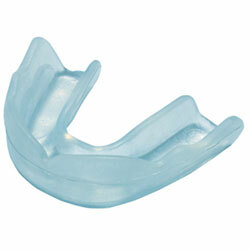 Dr. Chamberlain provides inexpensive, high quality mouth guards for our patients. We can also fabricate custom mouth guards if you want a lower profile, custom fit in your own team color. Many of you are aware that braces are securely bonded to your teeth with material similar to the filling material used by your dentist. If you experience trauma while wearing braces they may actually help hold your teeth in place due to the support of adjacent teeth. You may break a bracket and your lips will most likely become injured. Please protect your smile by wearing a mouth guard while playing sports. If your treatment is complete and you're wearing retainers or an Invisalign patient, you will also need to protect your smile with a mouth guard. 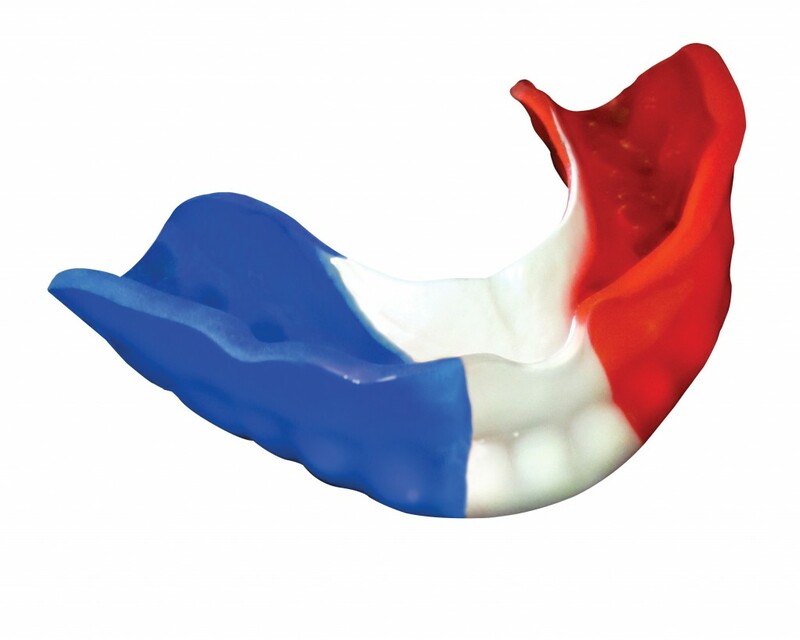 * Below are some examples of the different types of mouth guards we offer at SuperSmile Orthodontics. Enjoy the spring sports season.